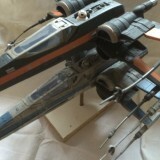 Cost: $140 for the class, X-Wing and custom parts. 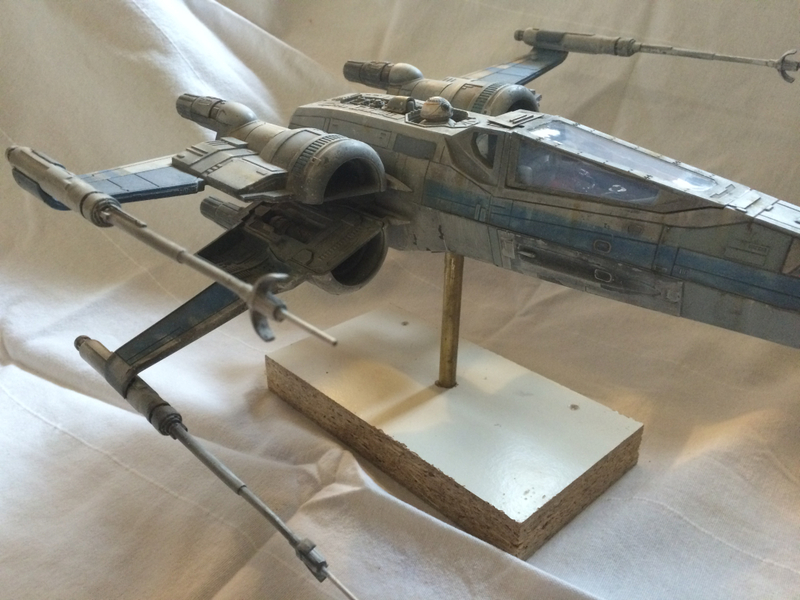 This “hands-on” model painting class will be held on Friday, August 26th, 2016 from 9:30am to 5:00pm EST in a professional conference room at the Marriott Hanover Hotel. It’s occurring the day before the weekend long vendor show begins. 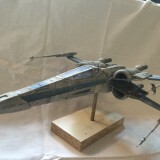 The class is tailored for both experienced and beginner modelers. 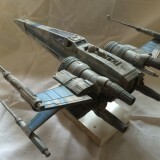 So, if you are new to painting or working on vehicles, this class is as much for you as it is for the advanced students. Seating is limited, so if you would like to attend, we suggest registering for this class soon to secure a spot. Here is an excellent opportunity to take a professional painting class by expert painter “Michael Salzo“. 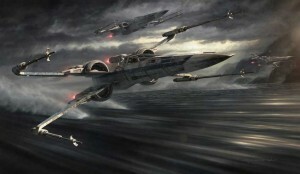 In this class you”ll learn FX style painting techniques like those seen on classic screen starships from Star Wars, Battlestar Galactica and beyond. 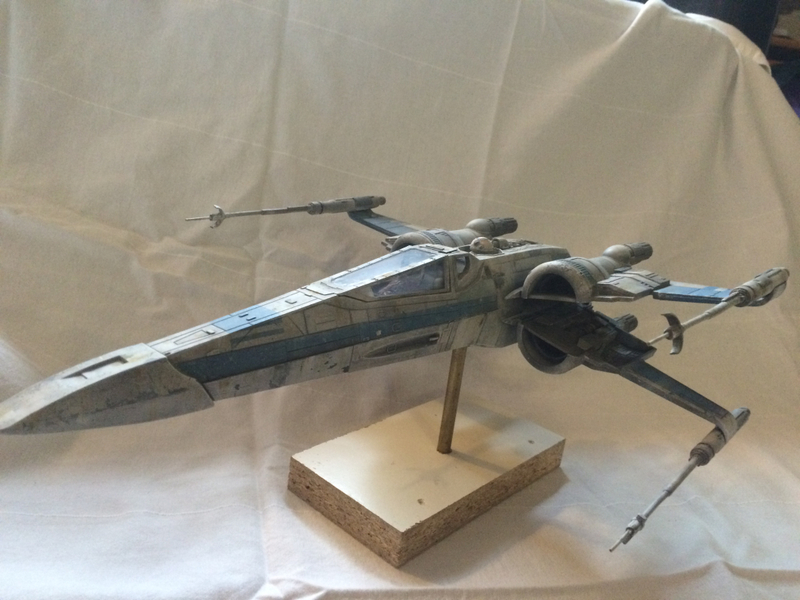 Take home a T-70 X wing from The Force Awakens in approximately 1/24 scale (14 inches) by converting the new Hasbro X-Wing to an FX quality model. 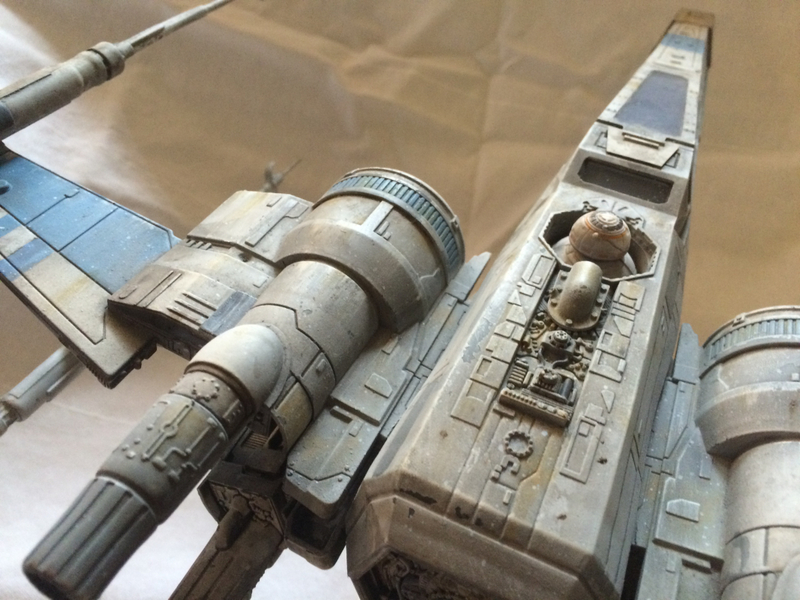 Free upgrade resin parts will be provided in the class including a new nose and brass core laser cannons, which will not be available anywhere else outside of the class. 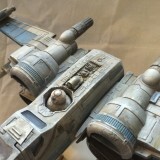 Michael will be taking the model from base coat to full paint and weathering, with instruction thru each step. 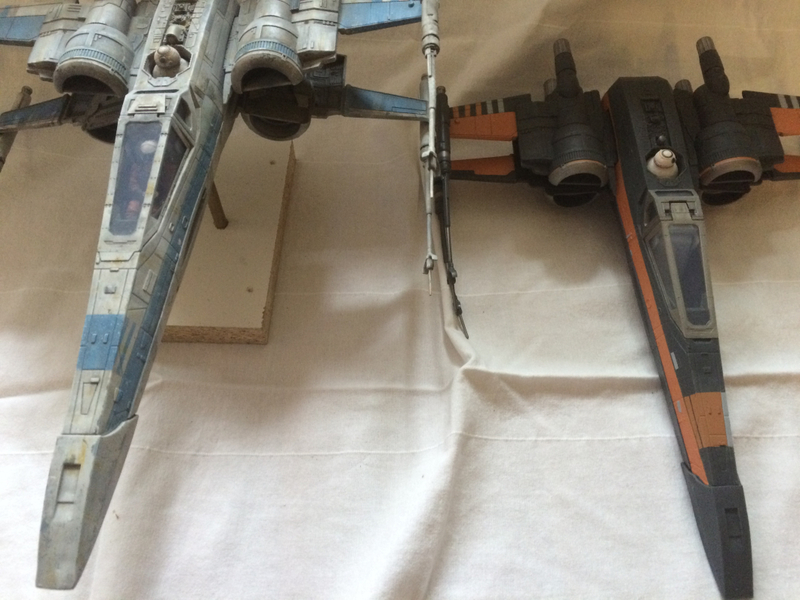 The Hasbro X-Wing will be used as a base for the painting instruction partly due to the class time limitations, therefore all of the class time will be spent on painting and weathering. 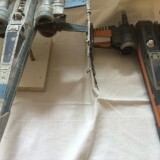 Numerous techniques will be covered including basecoating, masking and taping, chipping techniques, pre weathering, washes and filters, post weathering, ghost coats, splatter effects and more, all inspired by the techniques used by ILM and other FX companies from the movies we all love. 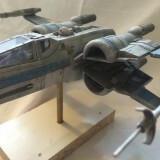 The methods are applicable to any vehicle or mechs model or parts where a weathered and super realistic look is desired. 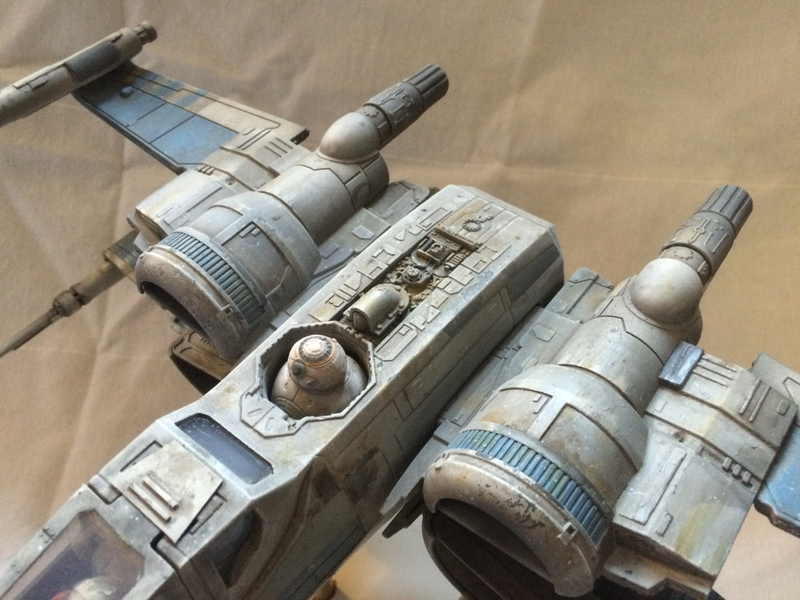 The X-Wing will be prepped, primed and ready to paint when you get to the class. We will provide all the supplies and paints you need to complete it during the class, so there is nothing for you to bring other than your passion to paint it. 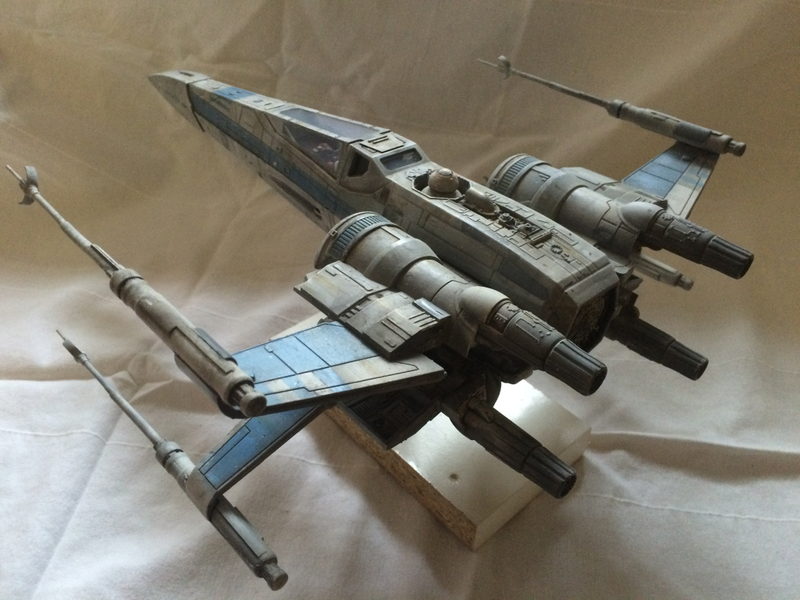 We’ve chosen the Hasbro X-Wing for this class because it’s a surprisingly great piece with tremendous potential once it’s repainted – see for yourself in the pictures below that show one painted by Michael. Plus using this piece allows us to make the class cost for students very affordable and a great value. 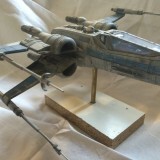 Instructor Michael Salzo is a hobbyist turned pro model builder, specializing in large and unique Sci-Fi scratchbuilds and kits. He’s an expert painter, pattern maker, and mold maker/caster. 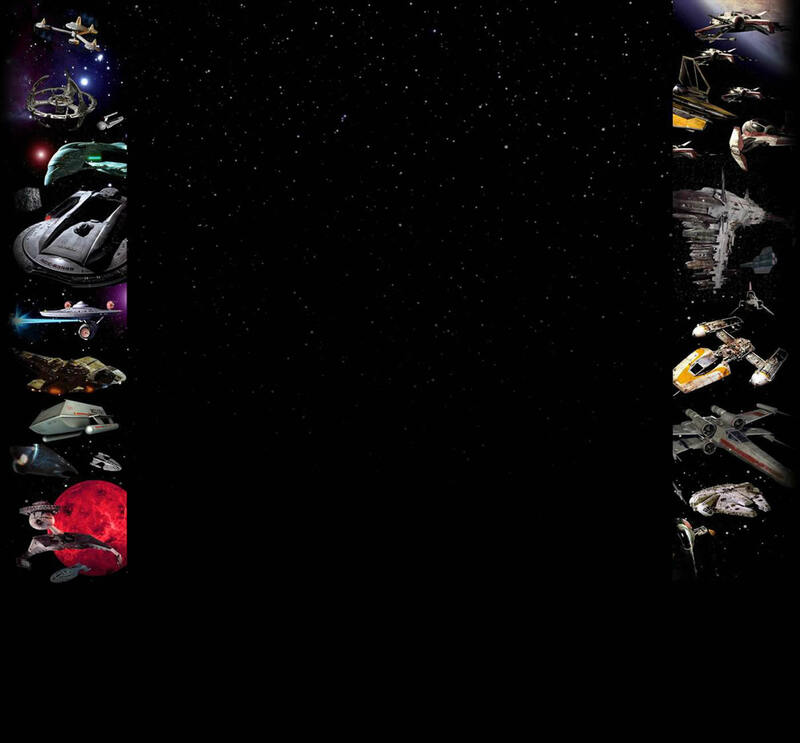 He’s also done incredibly elaborate model making work for major US theme parks and collectible companies, specializing in replicas of Sci-Fi filming models. 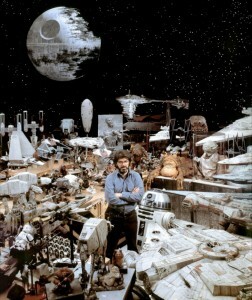 Using mostly traditional model building techniques such as those used in the movie model shops of the 70′s and 80′s (e.g., Industrial Light & Magic Studios, Lucas Arts), Michael has recreated many iconic subjects from those era’s, including but not limited to recreating near exact models of the studio miniatures. 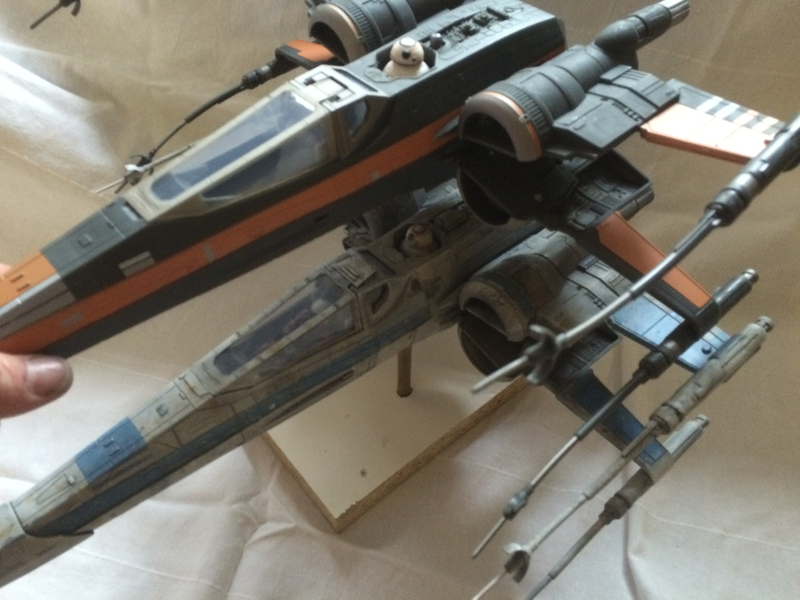 Michael is one of the most renowned model makers and painters in the garage kit hobby and has created many incredible studio scale models of spaceships from franchises like Star Wars and Battlestar Galactica. He does professional model construction and painting for numerous clients. 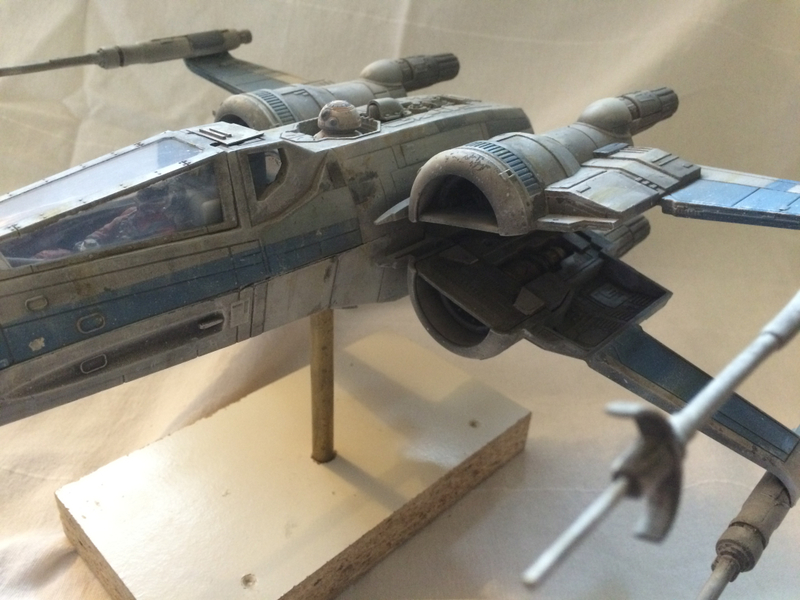 See examples of some of Michael’s amazing models by clicking HERE. Click HERE for instructions on how to register for this class. 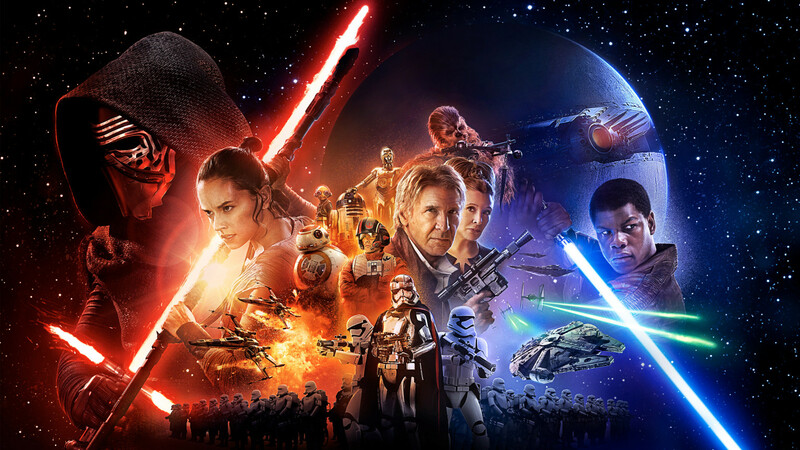 The cutoff date for registering is July 28th, 2016. 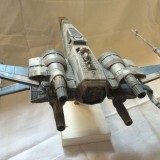 Below are pictures of the X-Wing painted by Michael Salzo. 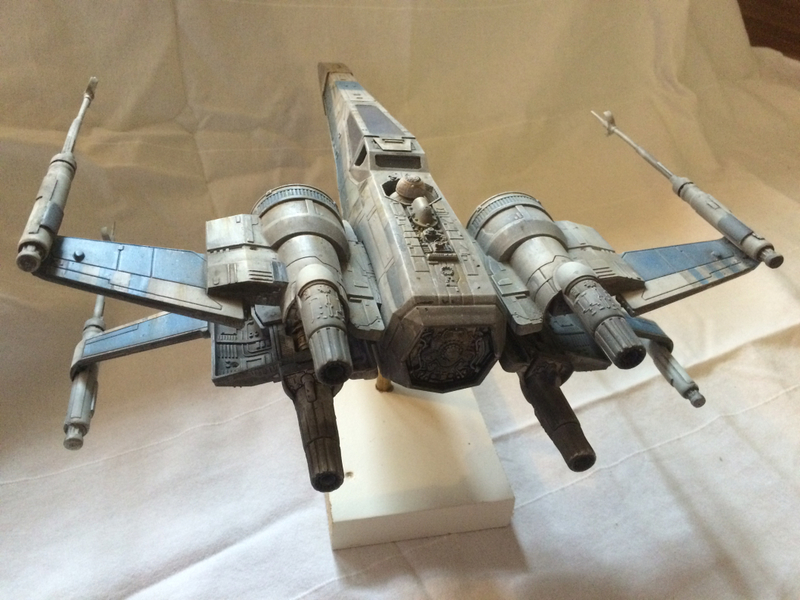 You can see how shockingly nice this piece can look with a nice paint job.